Enchanting Travels | Unique Private Tour of Japan with Experts! Secrets of Japan with our Enchanting Experts! Experiencing a unique private tour of Japan with a team who have in-depth knowledge and can tailor your experience to your interests is the best way to explore this incredibly graceful and overwhelmingly charming country. 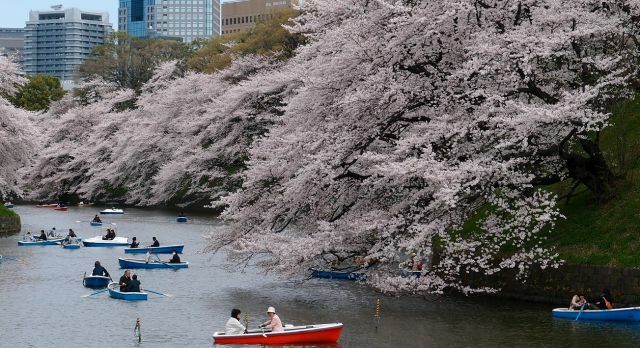 Are you ready to plan your Japan holidays? 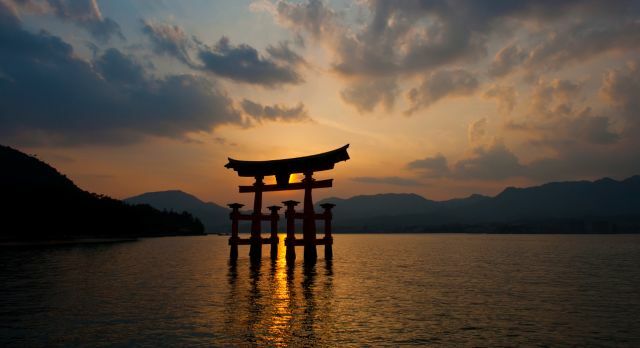 Our destination expert for Asia introduces you to the secrets and hidden gems of Japan. Did Japan differ from what you expected? If I am completely honest, Japan was not a bucket-list ​destination for me before I visited. Yes, I love to travel and experience different cultures, but Japan? Was I scared? Apprehensive? Why had it not intrigued me before? ​ Truth be told, ​I had always thought of it as a somewhat weird place that would be out of my personal travel comfort zone, and not a particular destination for a vacation. I am since back from going to the nooks and crannies of my private tour of Japan in which we tested all the hotels and experiences, and I can tell you that my opinion has gone completely full circle. I was absolutely blown away by Japan. In fact,​ I can’t wait to go back and spend more time on a personal trip! My short term city life experience in Tokyo and Kyoto was probably what I expected: fast paced, progressive​ and cosmopolitan life, which you would expect from any major central business district. Watching commuters​ silently stride, strut, and slink their way through a maze of ​thoroughfares undergrounds to connect from one station line to another, with each individual with understated class in their demeanor and dress sense was quite an experience in itself, as the city is so forward looking. That’s the big city experience! The country is so wonderfully connected with the shikanzens – the high speed bullet trains – that are a brilliant travel experience in their own right. There is so much more in Japan that I need to see, hear, feel, taste and experience! 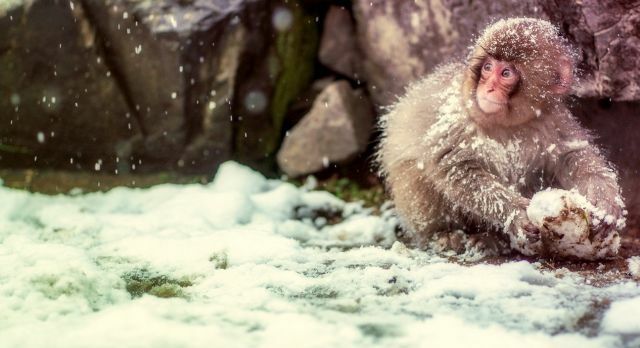 I had known about Hiroshima, which is an incredible place to visit in its own right, as is Nagano, known for its famous snow monkeys in the natural hot springs. I recommend that you head to the smaller hidden gems during your private tour of Japan. The ones we uncovered and that I relished on this trip were Kanazawa and Takayama, where the native Japanese people continue to breathe a different pace of life. They are still uprightly staunch and proud like their city counterparts, but offer a slower countenance – still with unmistakably Japanese deportment. Japan is impeccably clean – it’s like no other country I have visited. There are no public bins and it is ingrained in children from an early age that littering is not socially acceptable and it’s almost completely non smoking. I won’t go into too much detail, but Japanese washrooms make a trip to the bathroom the most delightful and surprising experiences! There is tremendous sense for aesthetics and beauty to be witnessed in every part of the culture – from the food to the streets to the architecture to the fashion. 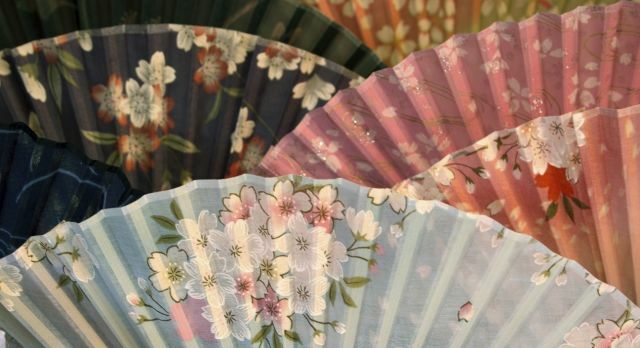 Every element of Japanese culture magically interweaves two elements – the old and new – perfectly. On all my travels I have never seen it so harmoniously. I am completely enamored by the synthesis of the ancient and modern, the convention and progression. In every sphere of everyday life in Japan – it exists​ and there’s no escaping it – in a good way! ​What did I love the most? Smaller off the beaten path type towns that gave the authentic touch that all of us at Enchanting Travels pride ourselves on offering. Takayama is the one hidden gem I would absolutely have to send our Enchanting Travels guests to! What is the most enchanting experience you encountered? Most definitely​ the intricate details​ of the smaller towns. 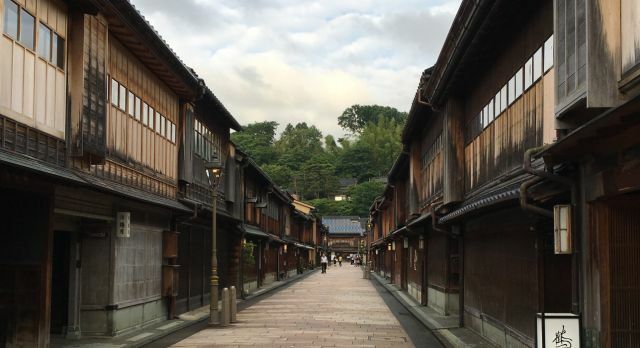 Learning details like the fact that the winding streets in the Samurai district ​of Kanazawa ​are short with lots of corners​, twists and turns for the reason of outrunning the Ninjas who were chasing them in days of yore! What was your favorite hotel? Hoshukaku Takayama​. 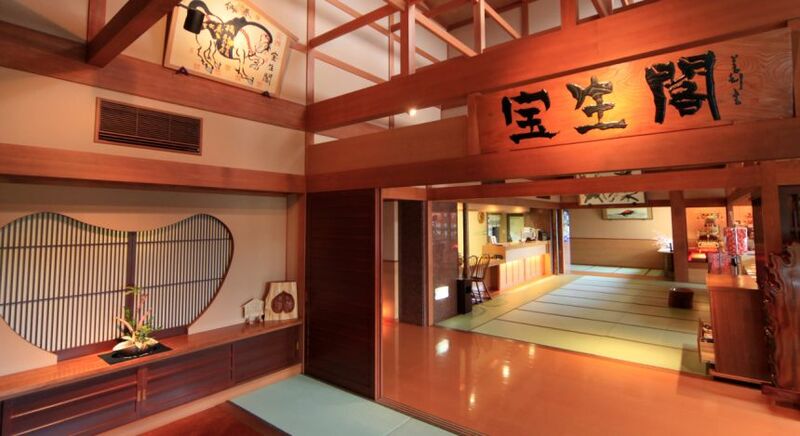 This is a totally traditional Ryokan experience! I found it so enchanting to explore the various courses of a traditional Japanese meal with minimal English instruction . 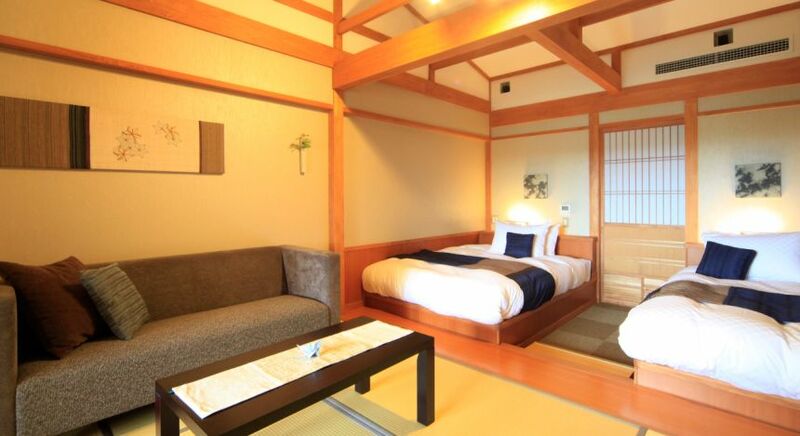 The other exciting experience was sleeping in a traditional Japanese room (measured by tatami mats), with the most comfortable futon to sleep on. The pièce de résistance Hoshukaku Takayama​ was the private onsen (hot springs). This was relaxation beyond my imagination! 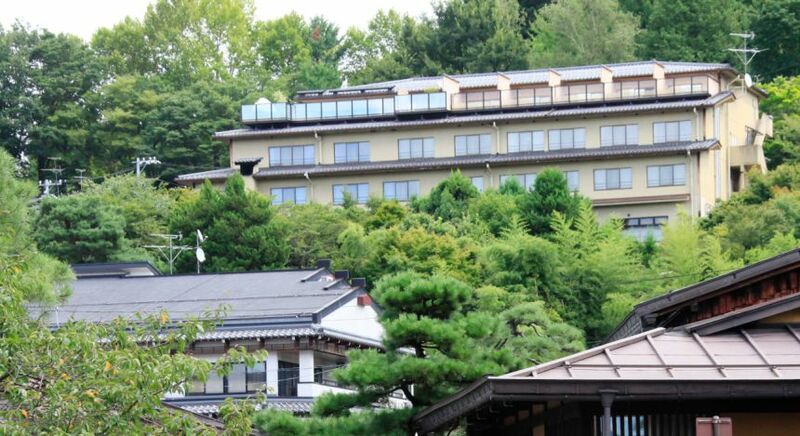 It is believed that the Japanese invented the spa! 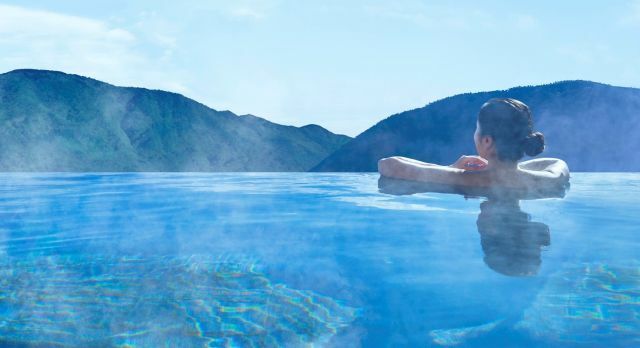 There are very strict rules about bathing in the onsens of Japan, including the etiquette and behavior. One must usually bathe naked.The onsen are usually conducted communally, albeit separated by gender. 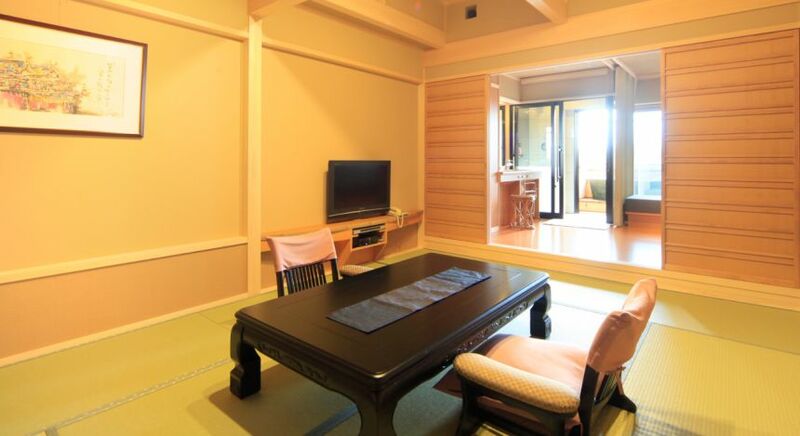 Many hotels do of course offer private rooms with your own individual onsen where the rules can be broken. A view of the ​mountains whilst enjoying nature’s hot springs in your own private outdoor bathing pool. This was so hot and so cool -figuratively and literally! “I’m going to be adventurous” / “Fear nothing” / Give it a try” And I did. Wow! Japan is the only country in the world to have been added to UNESCO’s Intangible Cultural Heritage list, with its Washoku, or traditional Japanese cuisine. Tokyo is considered one of the culinary capitals of the world and boasts a plethora of Michelin starred restaurants. The food is also incredibly healthy – and it is no wonder that you see incredibly fit people across all ages. Many times during your trip you will meet Enchanting Travels chauffeurs and guides who you would never guess are in their seventies and eighties – until they tell you! 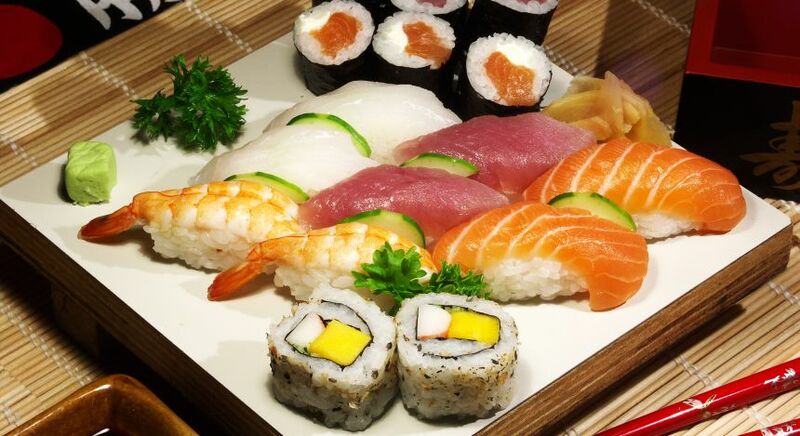 Food in Japan is always served in small bites and there is a certain etiquette to dining, for example you should never pass food between chopsticks and you should never use your own chopsticks for taking items from communal bowls. 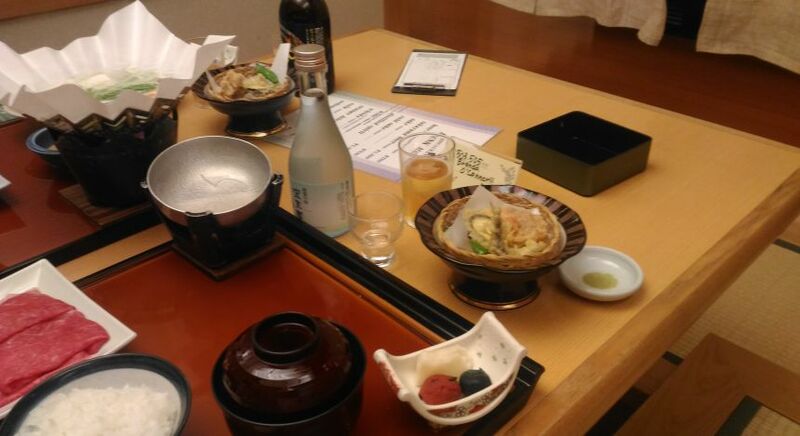 My favorite new experience was during the traditional Japanese meal in Hoshukaku Takayama, with its delicately and thoughtfully laid out bite-sized dishes ​for starters. I lifted my chopsticks and picked up an unknown seafood specimen and took an adventurous bite! There was a crunch inside my mouth – but not in a bad way. My fellow Enchanter Anand looked at me and picked up the same piece from his platter. It appears in my assertive enthusiasm that I crunched the eyes of a small shrimp. But I actually liked it! The Japanese also have an obsession for green tea. Everything comes in green tea flavor – even green tea chocolate! The street food tours we offer in Japan are absolutely delightful and so completely different from any of our other destinations. As you hop from shop to shop, you can try everything from seafood delicacies such as octopus, to ice creams. For a really unique experience, I suggest you try cherry blossom or green tea ice cream. What three new facts did you learn about Japan? 1. Japan is home to probably the world’s most politest culture. While shaking hands is perfectly acceptable, the practice of bowing upon greeting a person to show respect can go on forever if you are not careful. Slurping on the other hand, such as when eating noodles, is not considered bad manners. It is totally normal and acceptable and shows how much you are enjoying your meal. 2. Impeccable convenience exists in every aspect of life – in ways you never knew existed. Vending machines, for example, are everywhere and cater to every need around the clock – from hot and cold beverages to toothbrushes and even fresh underwear! 3. Train seats can be swiveled in their set of three or two to face the direction of travel! Perfect for those who are not keen on traveling backwards. I would say a private tour of Japan is definitely authentic, fascinatingly authentic in fact. You have to be ready for a whole new experience in understanding culture and daily life – so be ready! Our guides were impeccable​ in demeanor and disposition. You have to finely tune your ear to understand their accent when they speak English, but you get used to it. The guides I met had impressively extensive English vocabulary – but patience is the key to tuning in and comprehending. 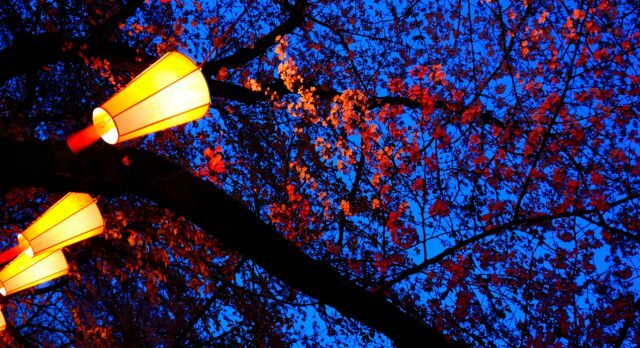 I highly recommend visiting Japan in Spring, when the Sakura cherry blossom are out in full bloom. Did you know that there are over 200 variety of cherry blossom?! It can get crowded in Spring so that is one thing to consider. 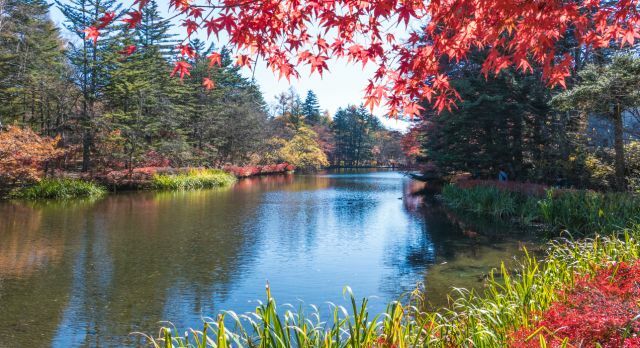 It may be a matter of personal taste but many consider Autumn​ ​to be an even more impressive natural time to visit when there are the colorful leaves​ – known as ​koyo. Are you ready to explore Japan and its secrets and hidden gems? Brenda, and our team of Asia experts are waiting to help you create your trip of a lifetime!